Are Green-Skinned Witch Decorations Offensive? Where Are All the Vampires? How Do I Find My Spirit Guide? Should I Use a Ouija Board? The fields are bare, the leaves have fallen from the trees, and the skies are going gray and cold. It is the time of year when the earth has died and gone dormant. 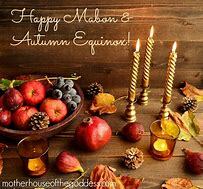 Every year on October 31 (or May 1, if you’re in the Southern Hemisphere) the Sabbat we call Samhain presents us with the opportunity to once more celebrate the cycle of death and rebirth. For many Pagan traditions, Samhain is a time to reconnect with our ancestors, and honor those who have died. This is the time when the veil between our world and the spirit realm is thin, so it’s the perfect time of year to make contact with the dead. Depending on your individual spiritual path, there are many different ways you can celebrate Samhain, but typically the focus is on either honoring our ancestors, or the cycle of death and rebirth. This is the time of year when the gardens and fields are brown and dead. The nights are getting longer, there’s a chill in the air, and winter is looming. We may choose to honor our ancestors, celebrating those who have died, and even try to communicate with them. Here are a few rituals you may want to think about trying for Samhain — and remember, any of them can be adapted for either a solitary practitioner or a small group, with just a little planning ahead. With this year’s official Earth Day just a memory… Don’t you think it is time to lead by example of making every day a day to honor Mother Earth? If any of you, my dear brothers and sisters know of published stories like the two that follow this post, I ask that you please either put the link in a comment on this post or email me the link so I can post it. The degrading and killing off parts of Mother Earth are not just happening in the U.S.A. or Iceland but it is a worldwide epidemic and to me it is not enough just to say we care we have to walk the walk of helping to heal her and this, in turn, will help heal some if not many of mankind’s diseases, illnesses, and heartbreak. This applies to our other living brothers and sisters no matter what species they are, what kind of plant or tree, to once again let the creatures in the waterways live life to its fullest potential for them, ectara. The Icelandic Environment Agency has been trying to crack down on the practice of throwing small coins and change into hot springs, installing signs explaining to travellers that the practice is banned as well as mounting clean-up efforts to fish coins out of springs. One hot spring in the Geysir geothermal area, Blesi, yielded 10,000 ISK in small change when volunteers cleaned the spring last summer. 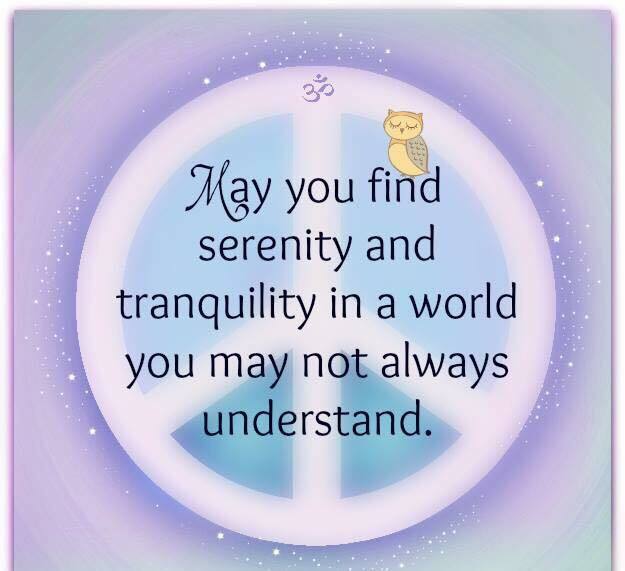 Blessings to you and yours dear ones. Welcome to one of our favorite episodes, we love drawing the Tarot cards and doing Rune readers for ourselves. So why not do them on a daily basis for our family & friends? We couldn’t see why not. It never hurts to be prepared, does it? and last but not least, A Little Thought from Me to You!